Pro-alarm Security Ltd are specialist installers of Intruder Alarm and CCTV Systems, both domestic and commercial. Your system will be professionally designed to provide you with the best possible security and protect your most valuable possessions. 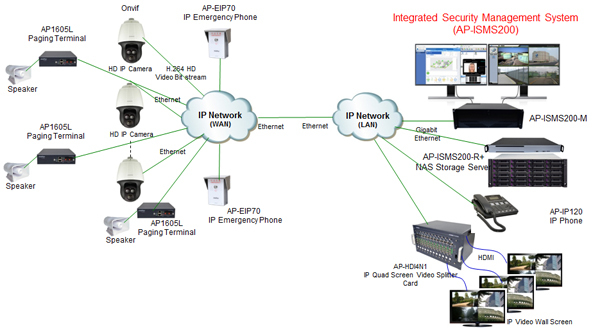 This system is designed, installed in a premise to automatically detect intrusion into premises and thus raise an alarm. The system basically works in that when an intrusion occurs into a protected area, the communication between the detectors installed and the control panel is broken and therefore raising an alarm. – Alarm accessories i.e. battery back up, Siren, strobe light & siren box. Pro-alarm Security Ltd provides regular alarm servicing, we provide and highly recommend a preventative maintenance program for all our security systems to ensure continued reliability and to reduce the risk of false alarms.